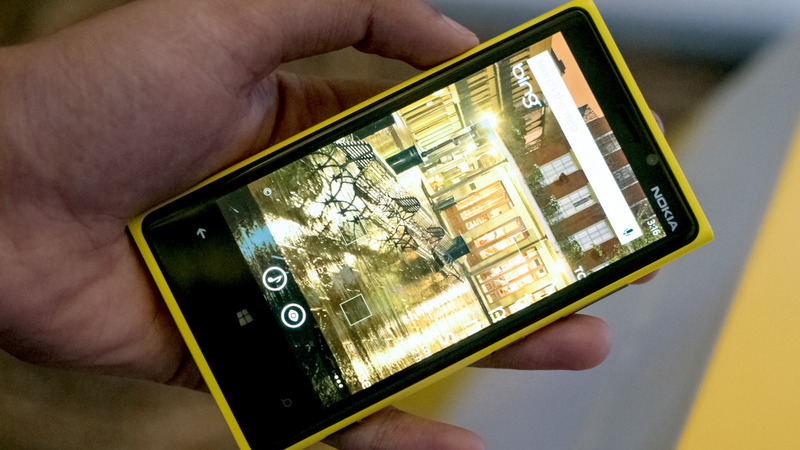 If you happen to be an owner of a Nokia Lumia 920 or 820 residing in Pakistan, then you may have something to get excited for over the weekend. Nokia has finally flipped the switch on the Lumia Amber update which bundles Windows Phone 8 GDR2 along with some Nokia exclusive features for the users of the Lumia 920, 820, 720, 620 and 520 devices – bringing in several features introduced in the Nokia Lumia 925 and 1020 to earlier devices. As of right now, the update is being delivered to the Lumia 920 and 820 devices, while the new bits for the Lumia 720, 620 and 520 are still undergoing testing. 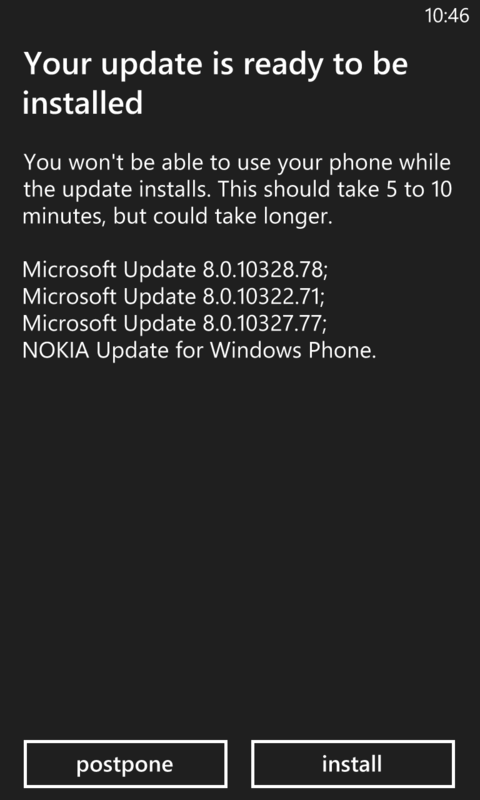 These devices should be getting the update in a couple of days since Nokia plans to complete the rollout by the end of September. 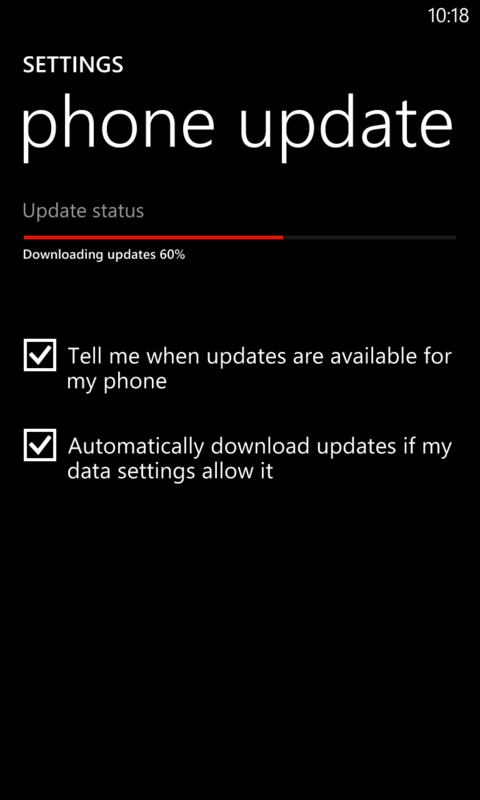 On your Windows Phone 8 device, go to Settings > phone update. If you have automatic updates enabled (I highly recommend that you do), your phone should already have downloaded the update. If you don’t have automatic updates enabled or your phone hasn’t downloaded the update yet, hit the check for updatesÂ button. 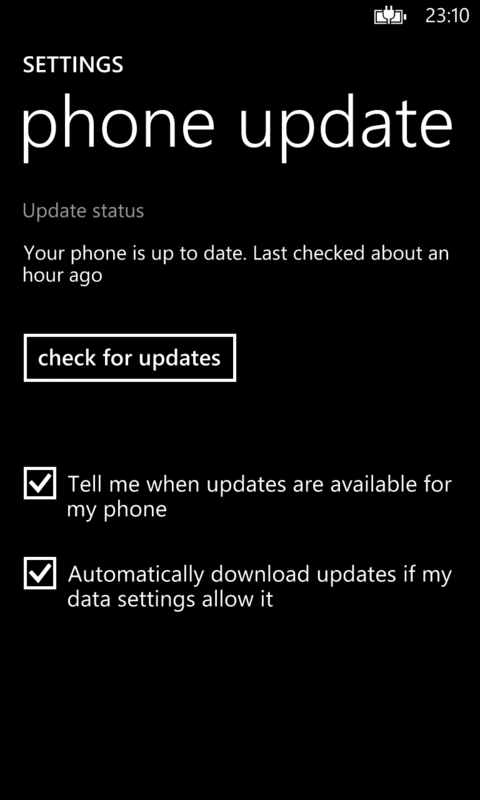 You phone will detect and notify you about the updates available. Downloading the update can take anywhere from 5 to 15 minutes depending on your connection speed so I recommend that you connect to a good Wi-Fi network. You should also connect your phone to a charger since the overall update process can drain your battery faster than usual. Right after completing the download, your phone will make the necessary preparations to install the update. Once the updates are ready to be installed, the phone will notify you about the update and ask you if you want to install it right away or postpone it for later. Keep in mind that after hitting install, you won’t be able to use your phone for at least 30 minutes while the update process completes. During the actual installation process, the phone’s screen will display a pair of rotating cogs on the screen. An actual progress bar here would have been helpful, but I guess this animation also gets the job done. 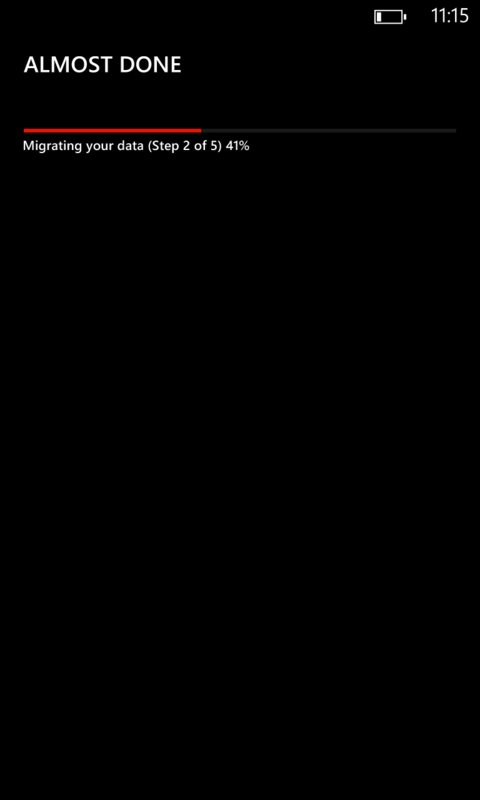 After the update is installed, the phone will reboot and begin migrating your settings and data – a process which is similar to migrating user profiles during a Windows Update. Or not. 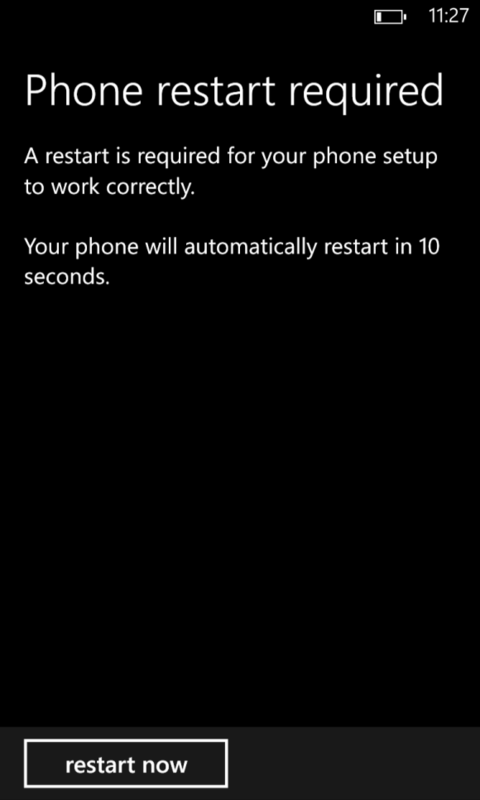 Turns out there is yet another forced phone restart required at the end and you don’t even get a choice this time. Once your phone reboots, its finally over. 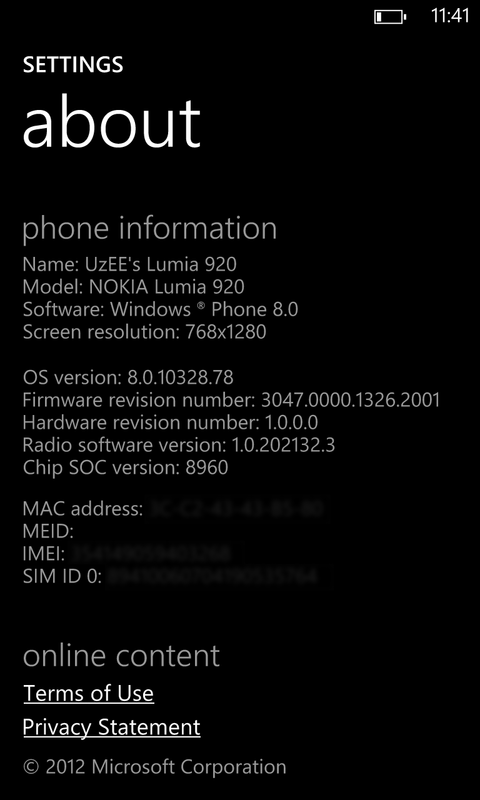 If everything went smoothly, you should now be rocking Windows Phone OS 8.0.10328.78 which you can verify by going to Settings > about. 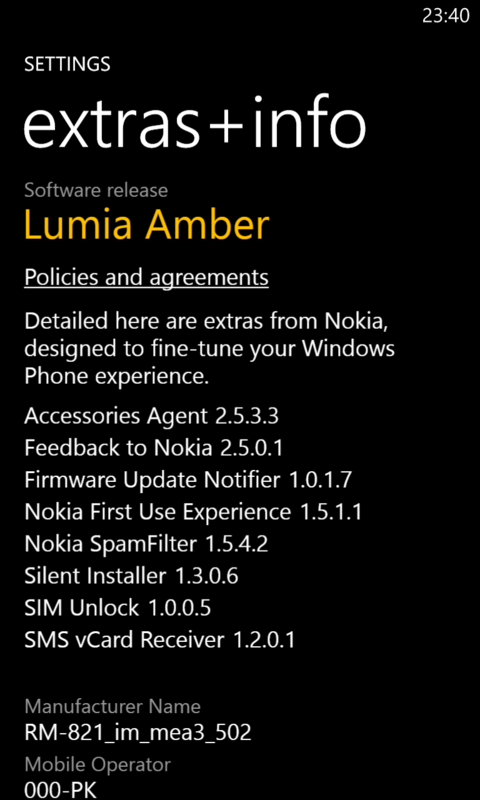 The extras+infoÂ app will also be showing Lumia AmberÂ (in an aptly fitting amber color) in case you still had any doubts. I will be detailing the new features your device has gained in a follow up post. Feel free to explore your updated OS until then. Ran 8 queries in 0.150 seconds.